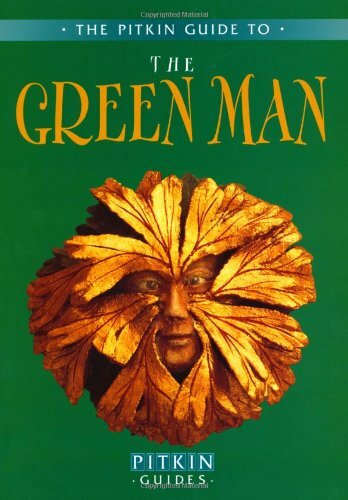 If you buy your green man books via our Amazon links you pay nothing extra but a small referral fee may go towards the Company of the Green Man. This helps us to keep our website and membership free for all our members. In fact anything you purchase from Amazon after going through one of the links may be eligible to earn us a small referral fee so please consider doing so whenever you are planning to shop at Amazon.